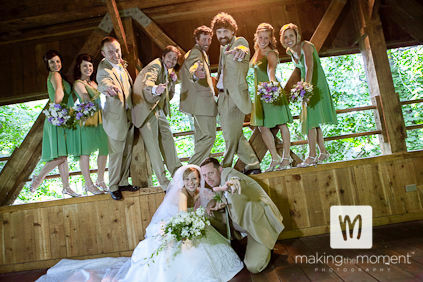 Jolene & Jeremy Get Hitched! And work together well we did! 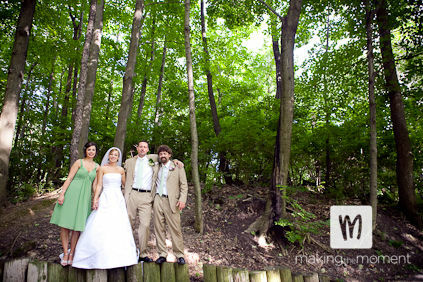 Jolene & Jeremy Speckman were a couple I worked with this past month – gotta love this day, we had it all. 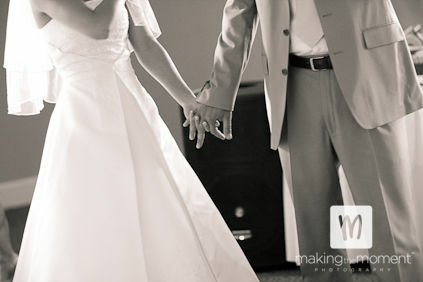 Enjoy the sneak peak from their day! 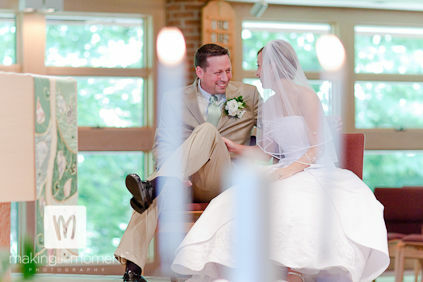 These two are so freakin’ cute – they were so fun to watch during the ceremony. 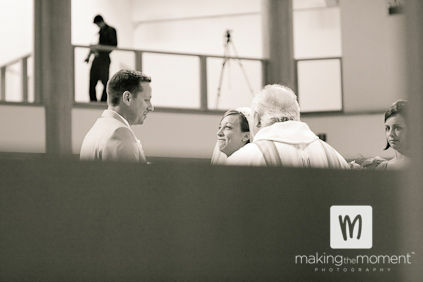 Check out the flirting action going on! 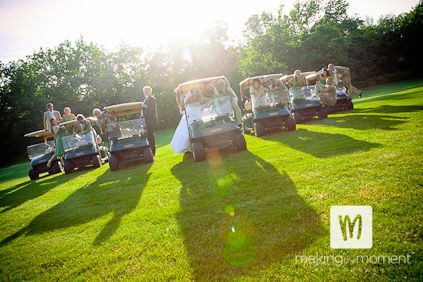 Their reception was at Columbia Hills Country club – and the grounds were gorgeous. 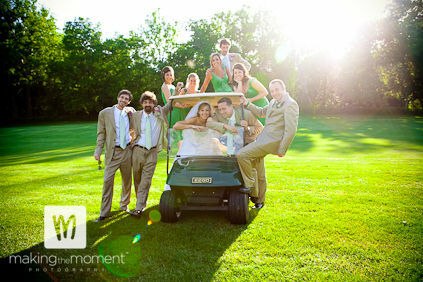 The golf cart shots were a ton of fun to pull off. 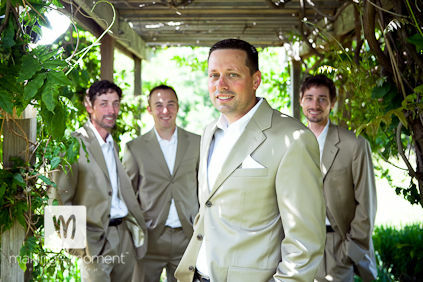 Jolene looks great – congrats Jeremy!! 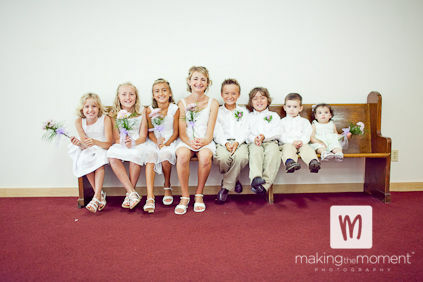 The kids from the wedding were a hoot – tons of personality, uber cute, and fun to be around. Can’t ask for anything more! I’m really proud of this set-up. 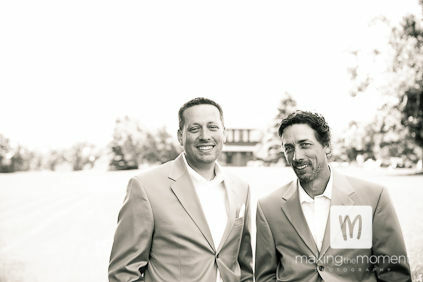 I went over to the pro-shop and talked the manager into loaning us the 6 golf carts. Thankfully, we were able to snag an empty hole and have some fun! 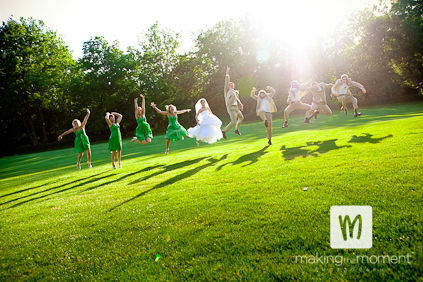 I’ve been loving jump-shots lately – and I’m pretty sure this bridal party pulled off the best I’ve seen this season. 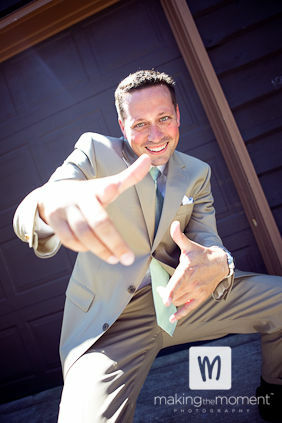 Rock on – gotta love it. 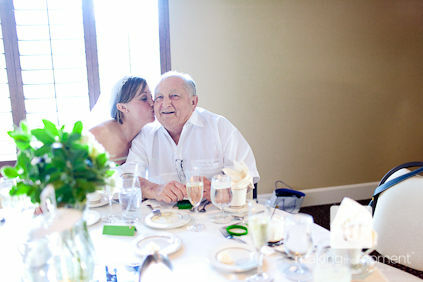 This is Jolene’s Grandfather – they were really sweet together! Again – the kids! This time imitating me! 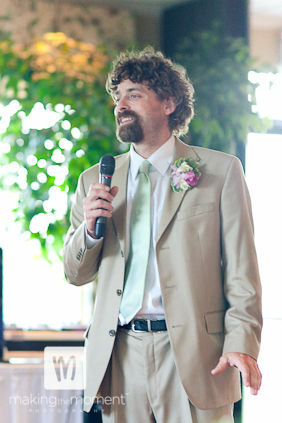 Random enough, I went to school with Tom at Medina High School. 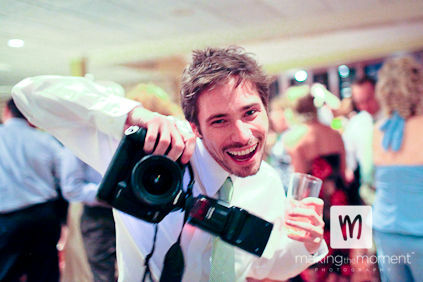 It was fun to see him, he’s something of a photog himself – it was great talking gear with him and catching up. 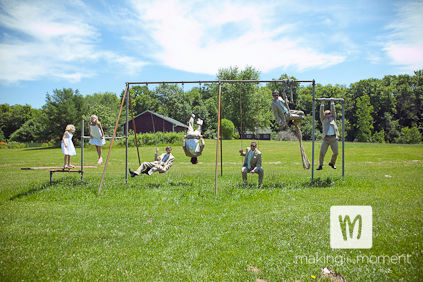 Shots like this are awesome – but even better because it rolled from the inspired creativity of one of the bridesmaids! 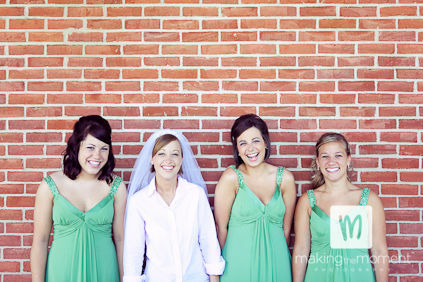 Although I love to creatively set up shots, I love it even more when the bridal party throws in ideas. 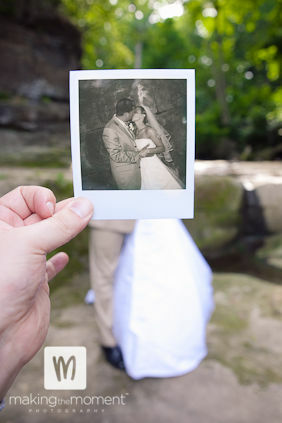 Wow…I love the photos! Can’t wait to see them all when they are complete!!! 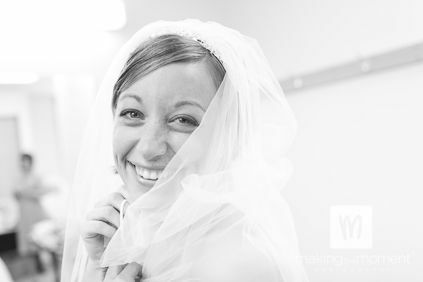 You are an amazing photographer and so much fun to work with!!! 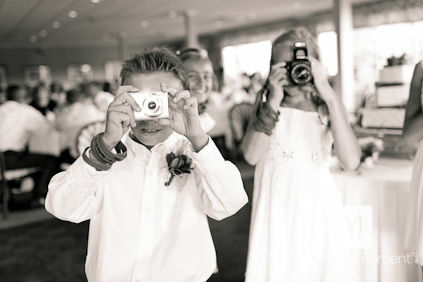 You captured awesome photos and they will provide memories to last a lifetime! Wow! What stunning images! 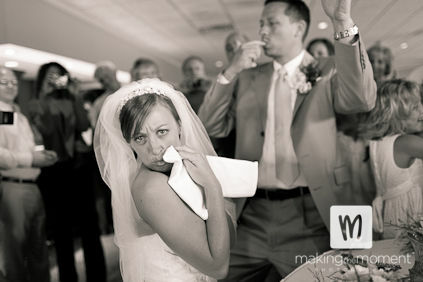 This is wonderful wedding photography. Thanks for sharing! 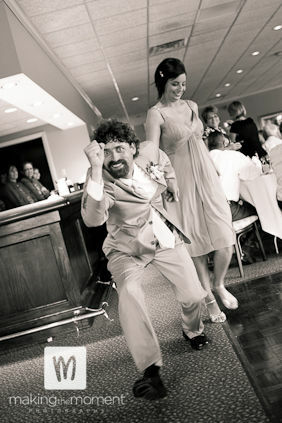 Fantastic photography of a memorable day. You captured all the happiness of the whole day. 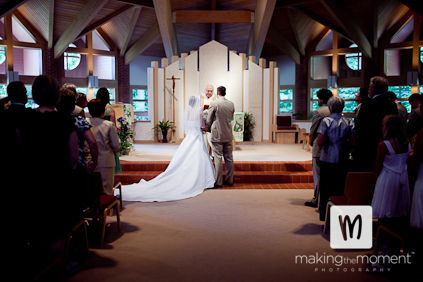 The ceremony shot, second one in the post, is just too perfect. 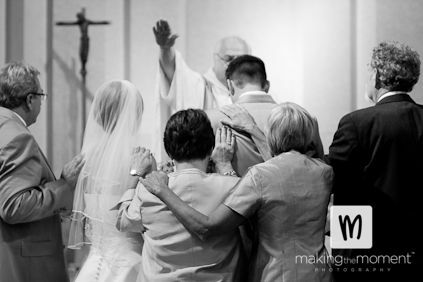 I adore when clients are like that during a ceremony… it is how it SHOULD be. 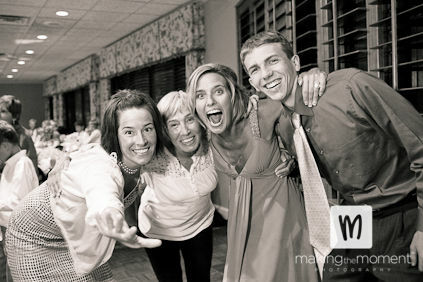 And I think you really rocked the wedding party shots!! Love your use of the bridge and golf carts! !